How to connect read only? In a common scenario where most users are View only and a few can control. Free users can open the applet and enter the Host password. Viewers can go in a View only mode once the connection is made. Go to the top of the Viewer window and click Options > View Only Option. This will stop any mouse conflict or movements on the host screen. To start a meeting with full mouse and keyboard control to be given to the users but no file transfer ability, follow these steps. 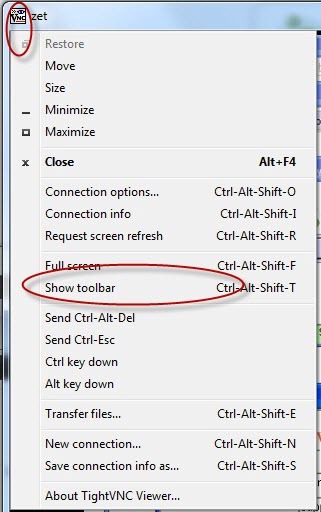 1) Every time the "Show My PC" button is clicked, there is a dialog with advanced permissions. 2) Uncheck the "Allow Access to My Files" checkbox. 3) Click "Allow" and the session will start with no file access to the PC. 4) Share your password as usual. Now your Viewers can control your PC but cannot see or transfer files.